Mildy-tart pickled green tomatoes are a real delicacy and very hard to come by, unless you make them or live near a good deli. 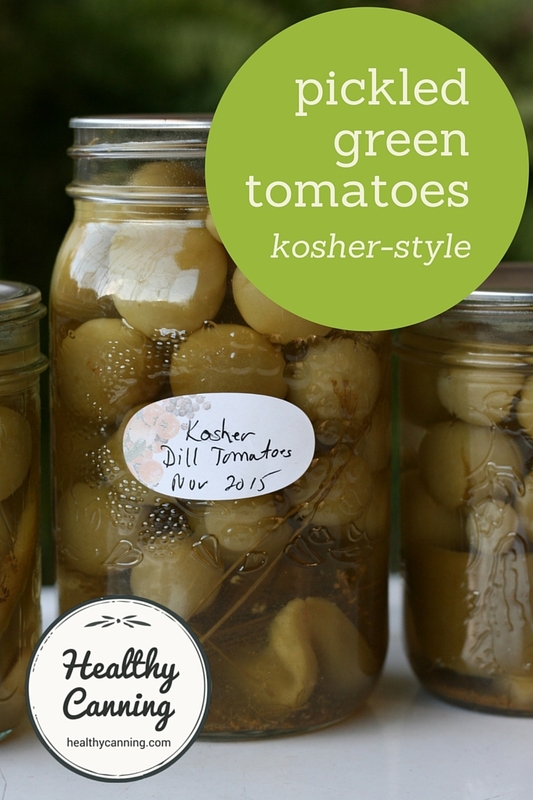 The recipe says these are “kosher-style”, but doesn’t say what it is that makes them kosher style. Perhaps it is the weaker pickling liquid. 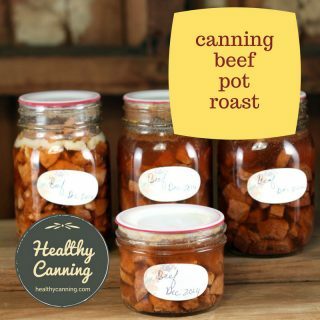 This recipe comes from So Easy to Preserve. Wash tomatoes. Remove any leaves and stems. Wash celery stalks, cut into pieces 5 cm (2 inches) long. Wash green pepper, seed, cut each into 8 strips. 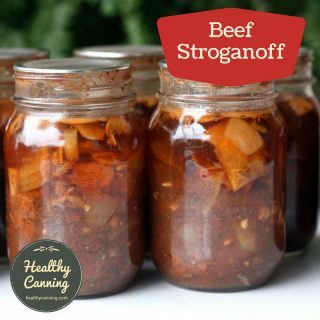 In each half-litre (pint jar) put the following seasonings: 2 to 3 pieces of celery, a few green pepper pieces, 1 tablespoon salt, 1/8th teaspoon Pickle Crisp® (optional), 1 clove of garlic and 1 head of dill (or 1 teaspoon dill seed). 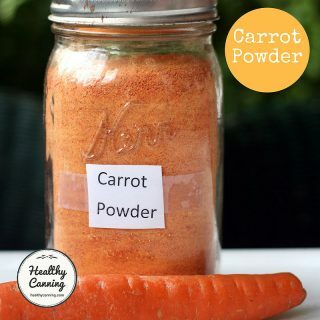 Double all those seasonings if using litre (US quart) jars. Pack in tomatoes, leaving 2 cm (1/2 inch) headspace. Put vinegar and water into a large pot, and bring it to a boil. Fill jars with the hot vinegar mixture, leaving 2 cm (1/2 inch) headspace. If you are short of pickling liquid, just quickly zap some more in microwave in the same ratio as above: two-thirds water to one-third vinegar. Let stand 4 to 6 weeks before opening and sampling. 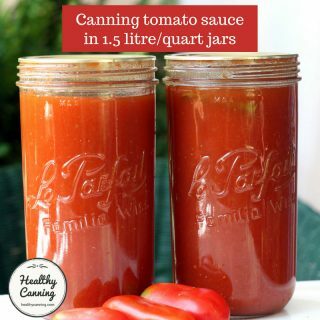 Note that the sizes and shapes of the tomatoes used will affect how many go into a jar, and therefore how much pickling liquid is needed. How many jars you get, especially in the 1/2 litre (US pint) size will depend how adept you are at fitting the tomatoes into the jars, and keeping them fitted in after debubbling. This recipe uses an unusual vinegar ratio: 2/3 water to 1/3 vinegar. They are presumably counting on the very high acidity of the green tomatoes. 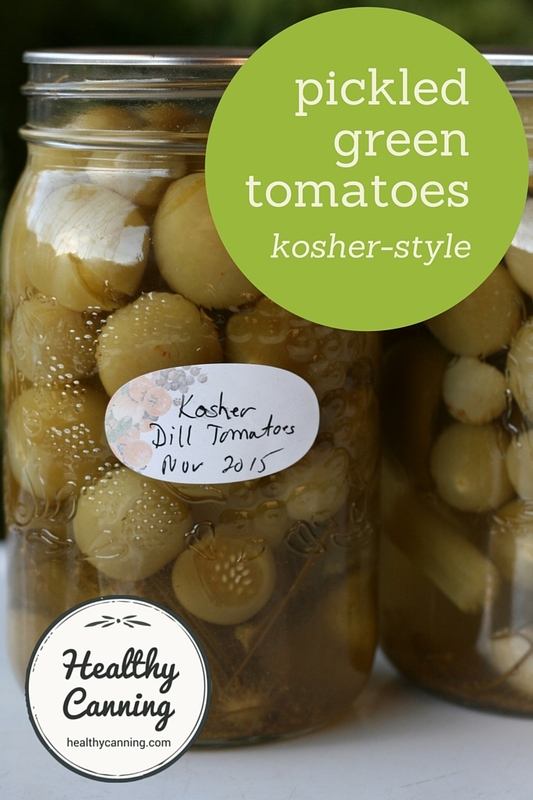 Green tomatoes should be about 2 to 5 cm (1 to 2 inches) wide or less. 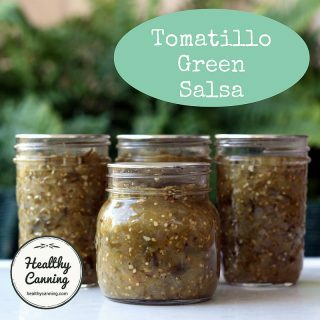 Yes, leave tomatoes whole. 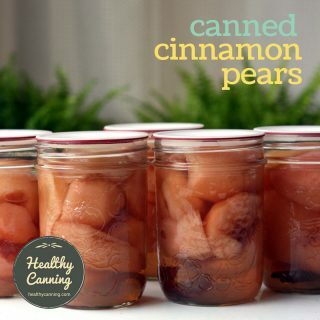 You do not need to peel, slice or quarter them. 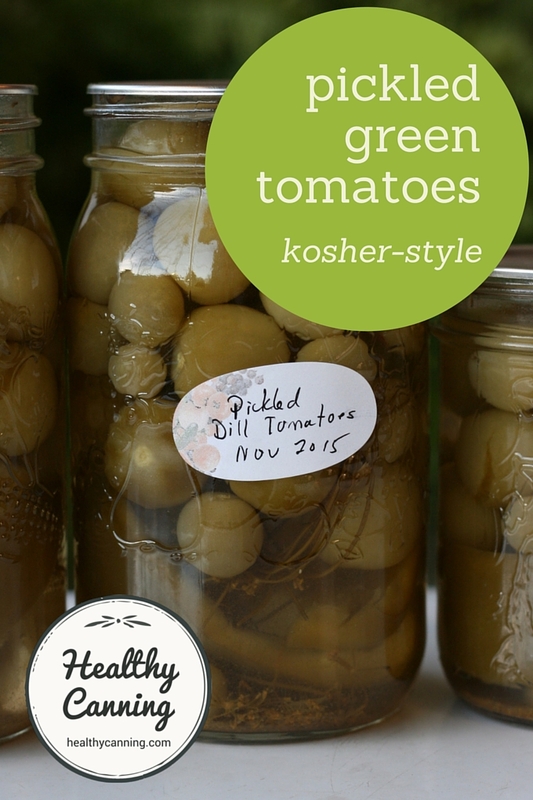 The tomatoes will be an olive green after processing. 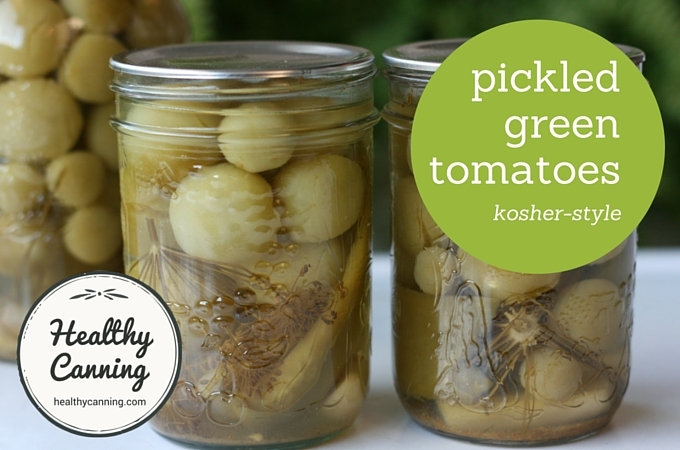 Kosher Style Dill Green Tomato Pickles. In: Andress, Elizabeth L. and Judy A. Harrison. So Easy to Preserve. University of Georgia Cooperative Extension. Bulletin 989. Sixth Edition. 2014. Page 141. Lowered the salt a bit. 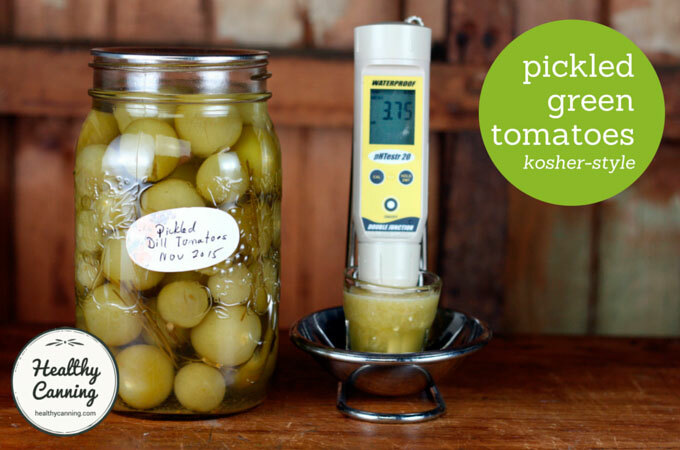 These Pickled Green Tomatoes, kosher-style, have a pH of 3.75. 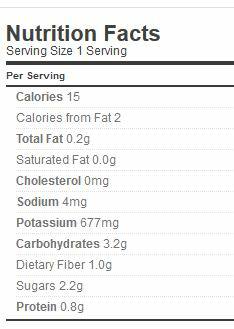 Well below the upper safety cut-off of 4.6 pH. 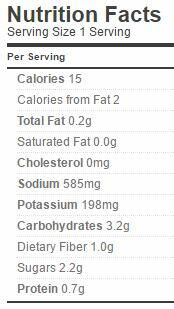 Weight Watchers PointsPlus®: 1/4 of a 1 litre (US quart) jar: 0 points; 1/2 of a 1 litre (US quart) jar: 2 points.